Kirk’s son loved racing and when he was 10 years old tanked a match so he could get home to watch the Indy 500. Interesting how different the perspective/priorities of a 10 year-old are. Error detection and correction should not be our focus. Catch them doing things right vs. always pointing out mistakes. CoachYouthTennis.com – 5 years ago the USTA was struggling with getting young kids to want to come out and play. One observation was that tennis was being taught on a full-size court, racket, and balls that are the same ones adults use. 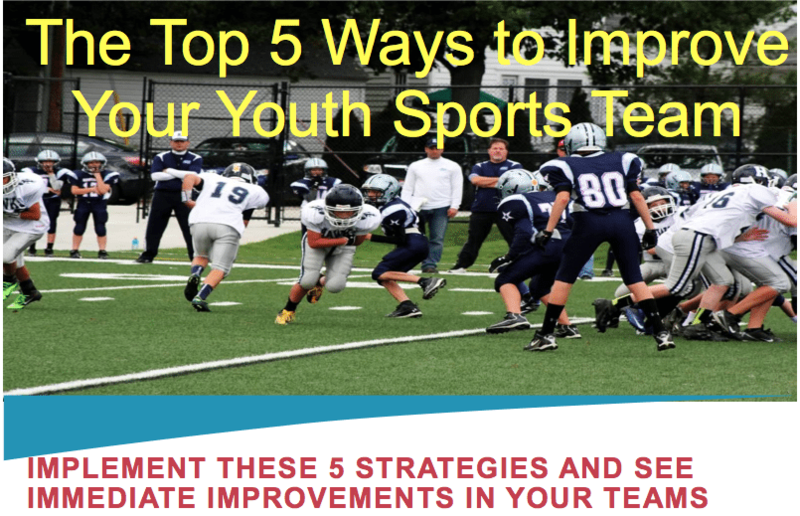 Performance=Potential minus Interference – Think about how many voices are yelling at the kids during games – coaches, teammates, parents- Even if it is well-intentioned, it is interference. Cross-Country coach: No excuses, everyone is accountable, everyone looking for ways to make everyone else better. And the coach jumped in and worked harder than everyone on the team. A lot of tough love but a lot of laughter as well. 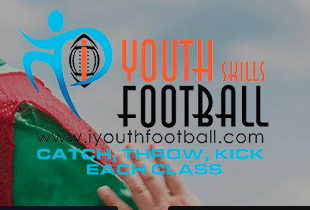 Should winning be one of the goals for a youth sports coach, and if so at what age? 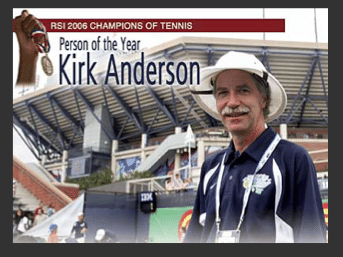 Kirk coached a girl who came to him and said that the other player was cheating, Kirk said ‘I don’t care, focus on…’. Kirk realizes now that saying he didn’t care was the wrong message to the girl – he did care. This entry was posted in Podcasts and tagged in Aspen Institute, athlete, baseball, basketball, building culture, championship culture, Changing the Game Project, changingthegameproject.com, cheerleading, coach, Coaching, coaching podcast, coaching your own child, coaching your own kid, coaching youth, coaching youth sports, coachyouthtennis.com, culture, dad, dad coach, daughter, Dave Gleason, ESPN, football, free online coaching course, gymnastics, hockey, iYouthFootball, iYouthFootball.com, John O’Sullivan, Kirk Anderson, lacrosse, mental toughness, mental toughness kids, mlb, mom, mom coach, national alliance youth sports, nays, NBA, NFL, Parenting, pca, peak performance, podcast, podcasts, positive coaching, Positive Coaching Alliance, positive culture, Project Play, soccer, softball, son, sports, sports parent, sports podcast, sports psychology, sports specialization, swimming, team culture, TeamSnap, USTA, volleyball, Way of Champions, winning, Winning Youth Coaching, Winning Youth Football, youth, youth coaching, youth sports, youth sports podcast.